The lure of high mountain streams is the solitude of the path less traveled. Our women's Vaportread® Boot answers the call of remote water with a lightweight, hiking- friendly build, so you can follow the trail further or hike to the next access point with comfort. 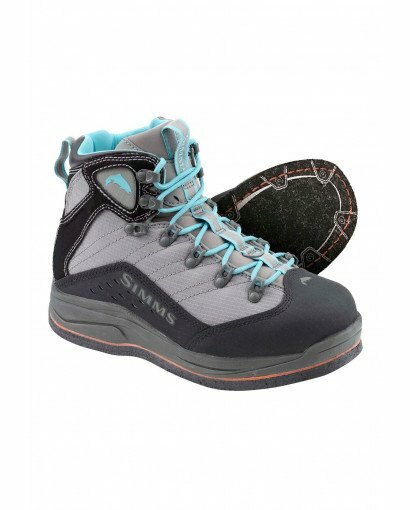 The minimalist design walks like a hiking boot and wades like a fishing boot. Our Vaportread® Felt outsole sticks to wet, mossy rocks, and the partial neoprene lining insulates your foot in the water. A synthetic upper take the wear and tear of daily use in stride and the sole is reinforced for reliable cleat retention.